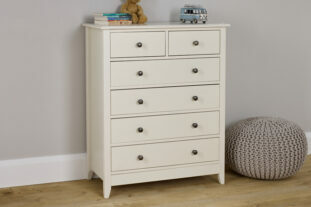 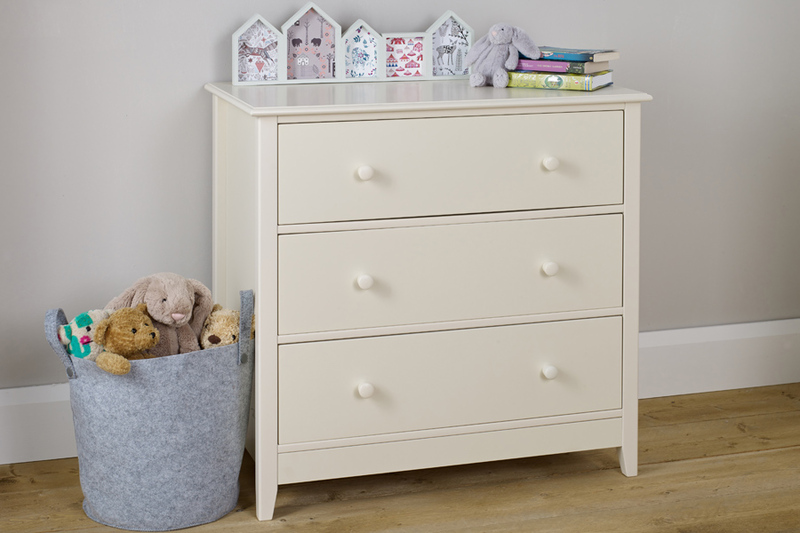 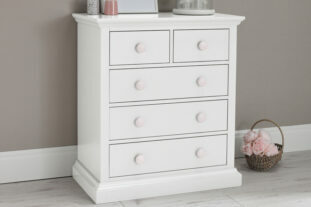 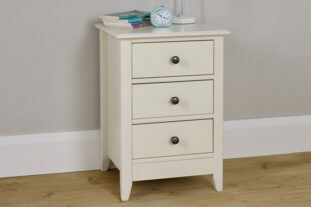 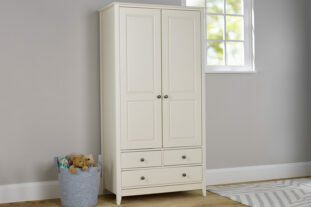 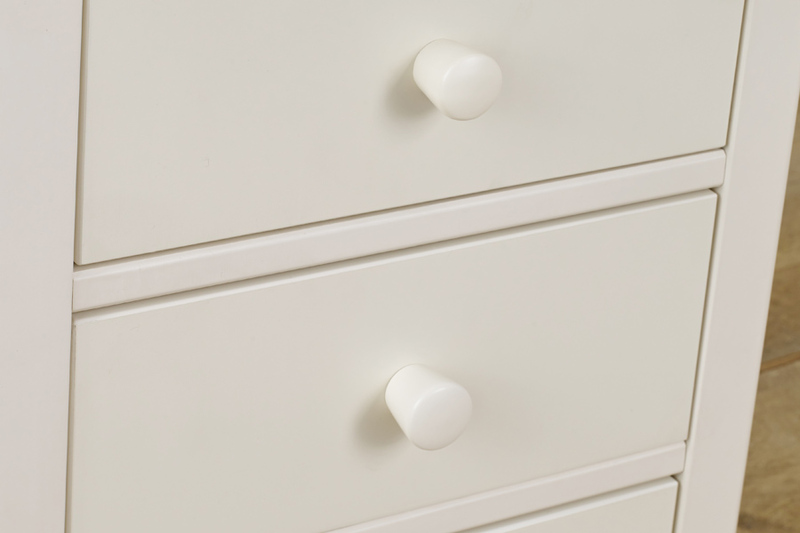 The super stylish ivory white Jubilee 3 Drawer Chest is a fantastic piece of furniture. 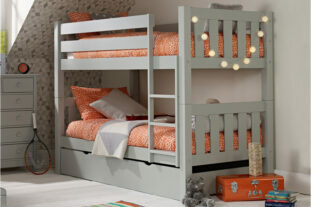 Beautifully tapered legs and 3 sizeable drawers to house all the latest fashions, it’s the perfect storage solution. 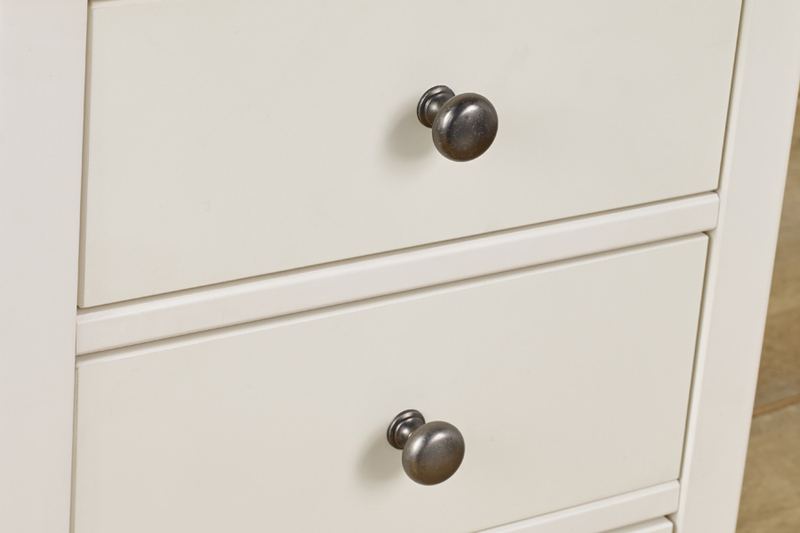 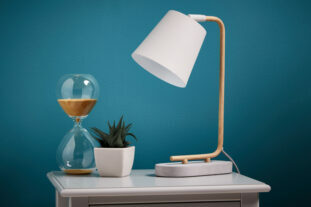 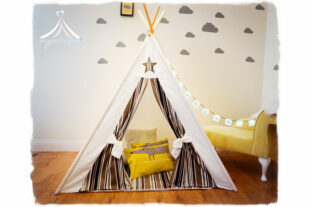 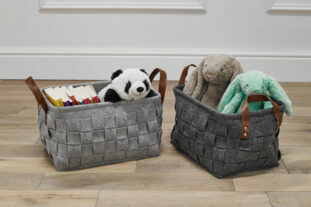 Created as part of the Jubilee range it comes with a lovely choice of either metal or wood handles to suit your room decor. 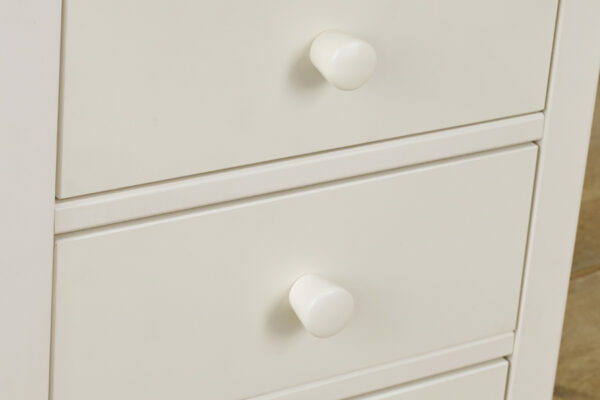 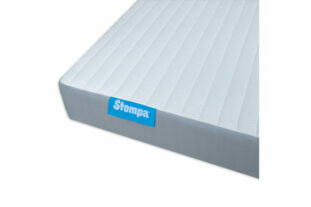 Designed to last and with handles to change over the years if desired, it really does add that touch of class.